Beautiful Austin Stone home in the PERFECT location. 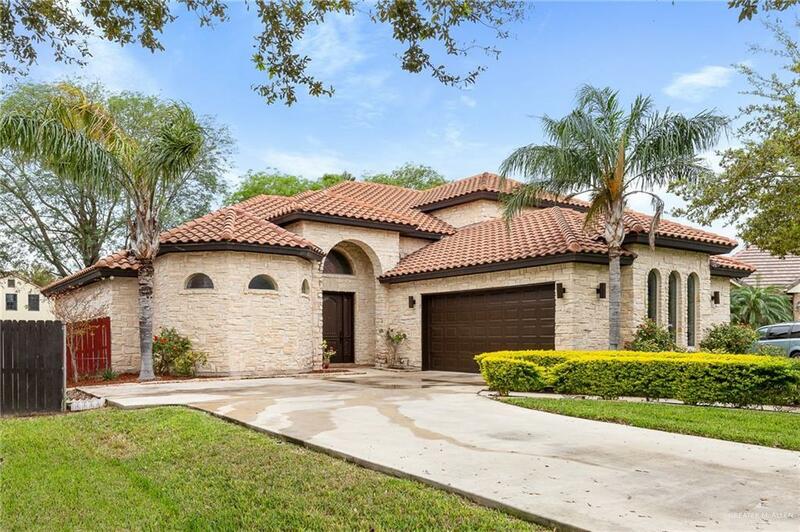 This 3bedroom/2.5 bathroom offers 2,911 sq.ft. of family living. Enter your home being greeted by 16 ft. ceilings, beautiful crown modeling and 8 ft. windows that bring in tons of natural light. Home features both formal and informal dining and living rooms. 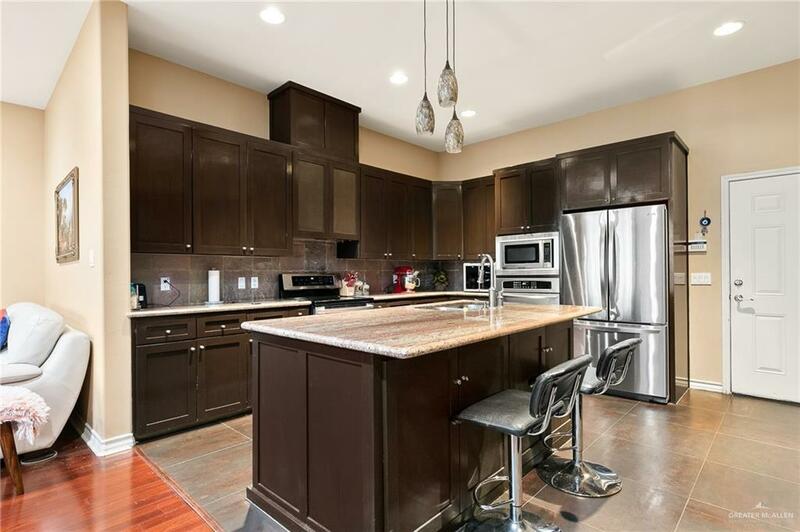 Open concept kitchen with large kitchen island, max. cabinet space, and granite counter tops. The large master bedroom, located downstairs, features french doors, wood floors, and high ceilings. Master bathroom features double vanities, travertine floors, gigantic shower, extra large double walk-in closets. You can't help but to love the staircase that leads up to the 2nd and 3rd bedroom. Home also includes laundry room, 2 AC units, and sprinkler system. 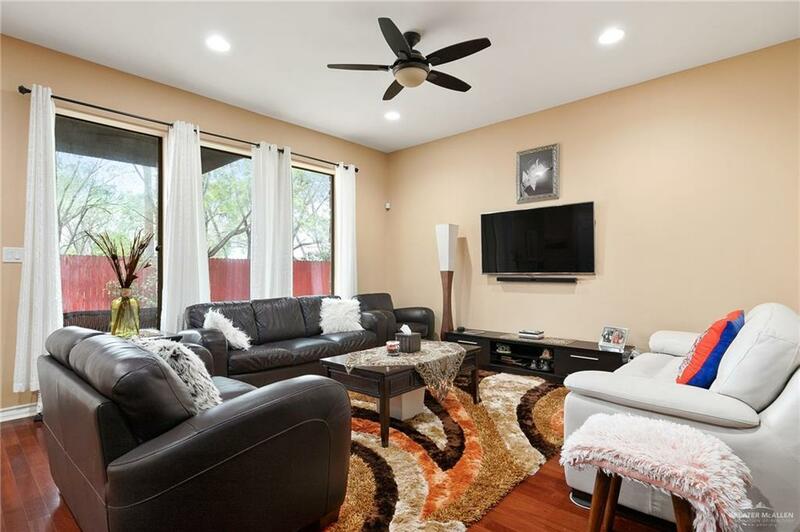 Located in McAllen and zoned Sharyland ISD for your kids, this home is minutes away from everything McAllen and Mission have to offer. Schedule your showing today!